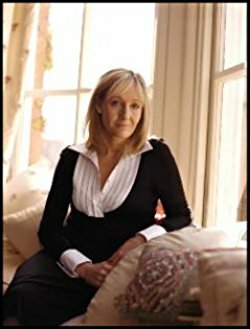 J K (Joanne Kathleen) Rowling was born in the summer of 1965 at Yate General Hospital in England and grew up in Chepstow, Gwent where she went to Wyedean Comprehensive. Jo left Chepstow for Exeter University, where she earned a French and Classics degree, and where her course included one year in Paris. As a postgraduate she moved to London to work at Amnesty International, doing research into human rights abuses in Francophone Africa. She started writing the Harry Potter series during a Manchester to London King’s Cross train journey, and during the next five years, outlined the plots for each book and began writing the first novel. Support Lead & Community Manager for the Pods Framework. © 2008-2019 Pods Framework, Inc. All rights reserved.